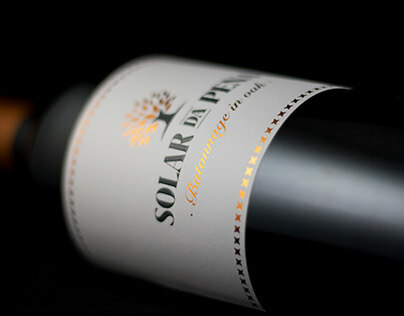 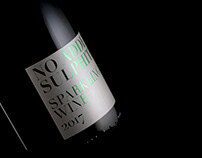 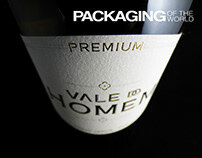 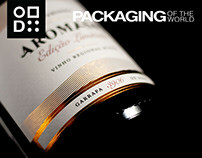 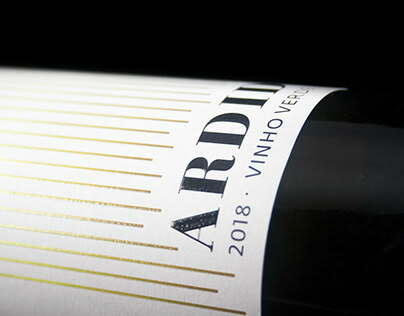 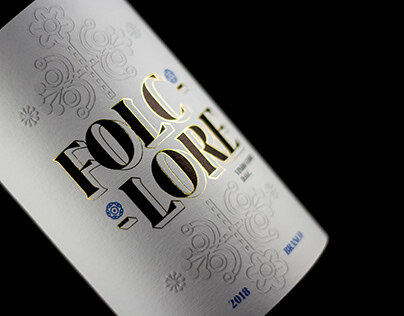 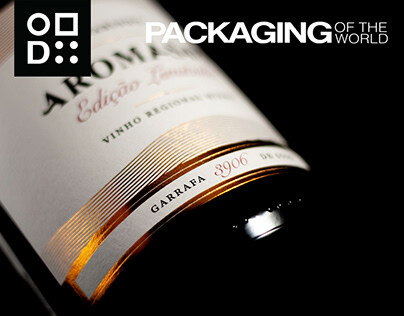 The goal was clear: to create a label where quality is reflected; the quality of the wine! 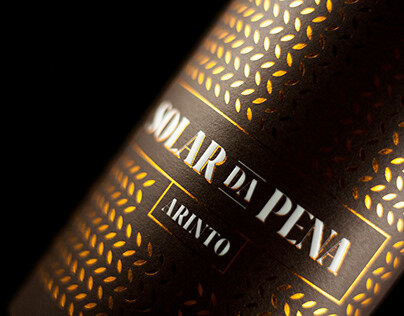 Since the very beginning, Up Studio's design found in Quintas do Homem a very unique, traditional and beautiful granary with a Christian cross known as "the cross of the four evangelists". The cross itself have a powerful and positive meaning, proclaiming good news and driving away the bad ones.